The food is beyond words – it is so good! The mixture of many cultures in the city means options galore for food. From the traditional Middle Eastern and Jewish specialties to the American, British, and international offerings, and even the best Italian gelato I have ever had (Yes! Better than Italy! ), you will want to eat all day! 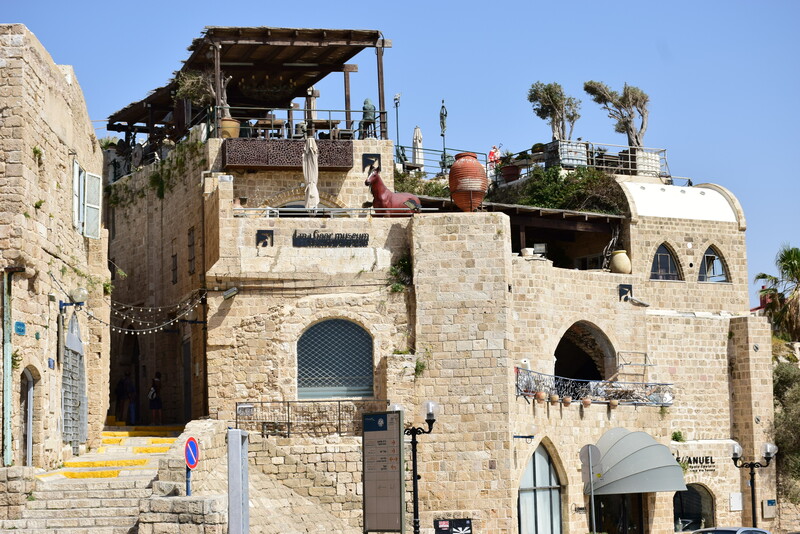 Our favorite restaurant was called Old Man By the Sea located on Jaffa’s old port. It was so much fun. As soon as you sit down, they bring 20 different salads and appetizers plus tons of fresh pita bread. And if that doesn’t fill you up, the main courses are huge and delicious. All meals come with a pitcher of fresh lemonade, dessert, and coffee. 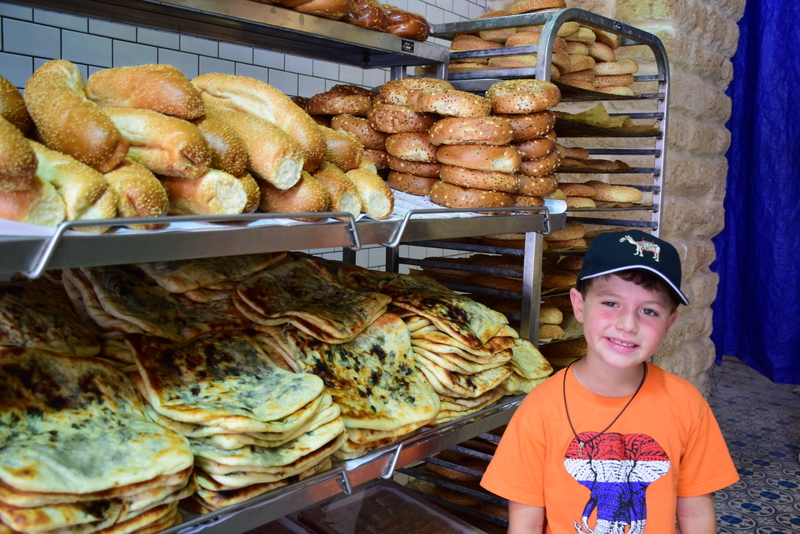 This is a MUST if you are ever in Tel Aviv! 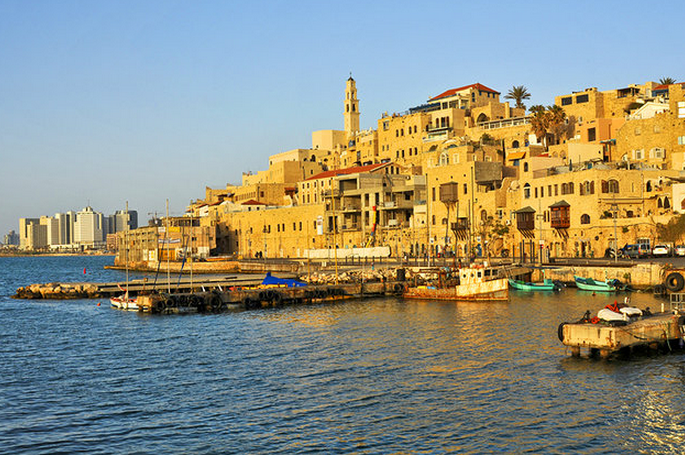 Old Jaffa – a name I remember learning about as a kid from the story of Perseus and Andromeda in Greek mythology to the story of Jonah from the Bible. Knowing that it is one of the oldest cities in the world and is filled with so much history, it always carried a mystical air in my mind when I pictured it. And although it is mystical and amazing, it is also funky and eclectic – full of ancient charm and modern chic. The town has been renovated recently and is full of cool cafes, funky and classic shops, and the famous Flea Market that is fun to stroll through. We found a great apartment right in the center of Old Jaffa and loved its relaxed and beachy feel mixed with historic and quirky charm. 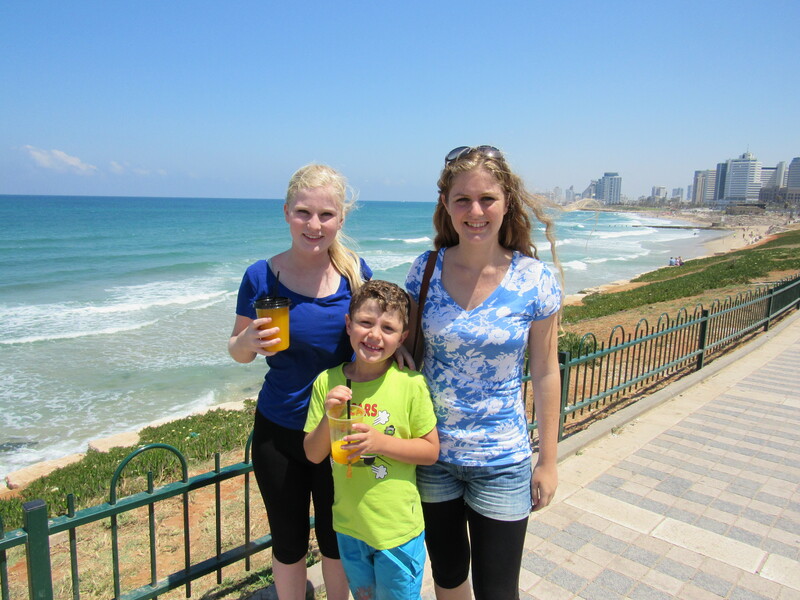 Tel Aviv’s coastline is spectacular! The beautiful golden sand stretches as far as the eye can see and includes 16 incredible beaches. The Mediterranean Sea is warm and clean and often there are even enough waves for surfing. Some beaches are quiet and pristine while others are full of trendy cafes on the sand, volleyball courts, and playgrounds. 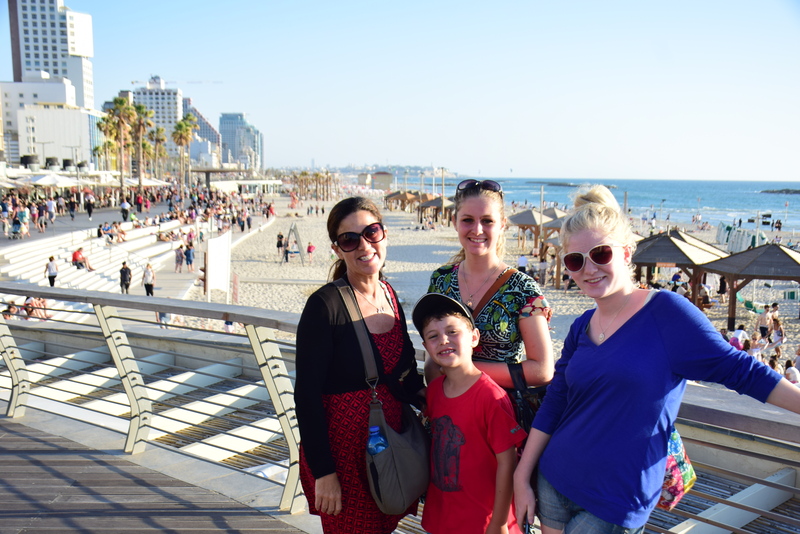 From Old Jaffa to Tel Aviv Port, a beautiful promenade allows for long walks overlooking the sea on one side and green parks, cafes, and restaurants on the other. There is never a dull moment along the promenade as street entertainers show off their talents, playgrounds keep the kids smiling, and endless food and drink options satisfy even the pickiest eater. 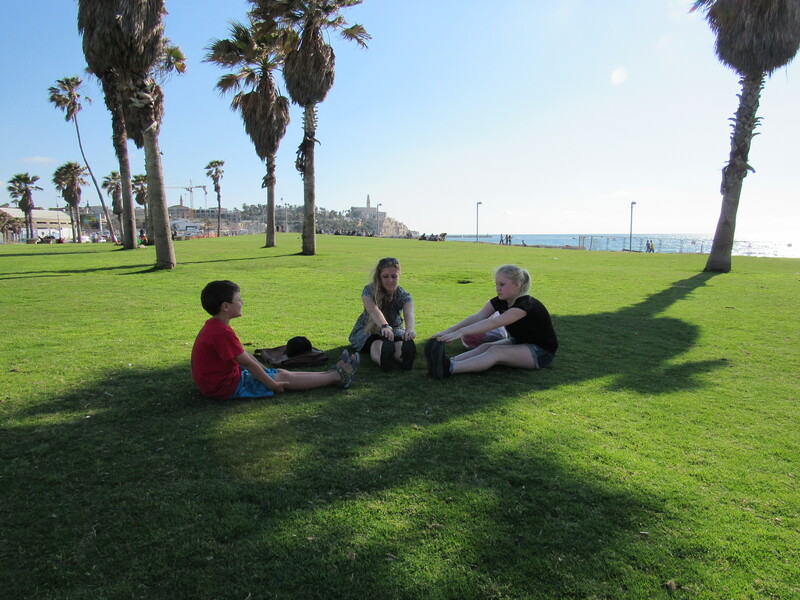 And the best part about the promenade? The sunsets! 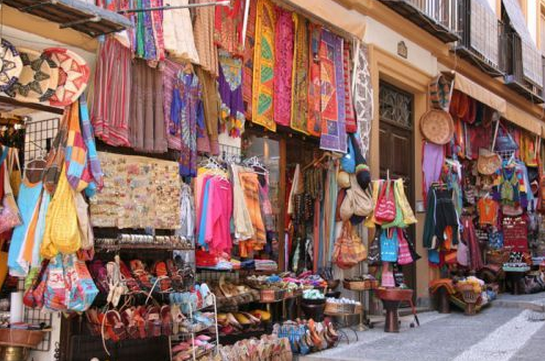 Tel Aviv is filled with a diverse selection of shops from the classic and antique to the new and trendy. 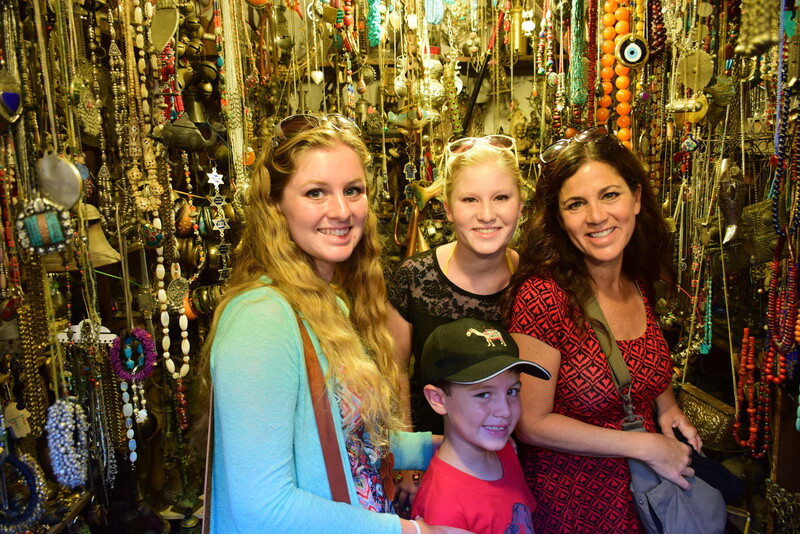 Everyone in the family will find the perfect outfit or trinket to remember their special time in Tel Aviv. What I loved about the city is that you are never far from the sea – you can spend the morning shopping and then within a few minutes, you can have your feet buried in the sand while listening to reggae at a beach cafe. 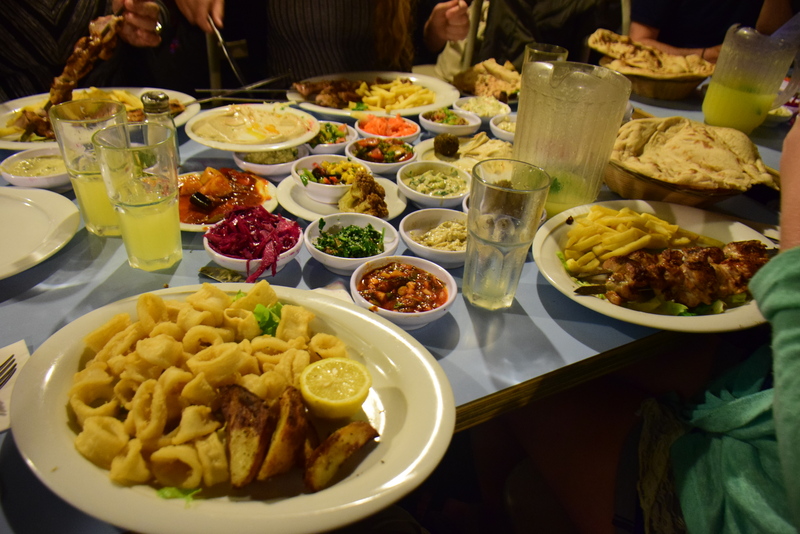 I have been told that Tel Aviv has a fantastic nightlife – yet with 3 kids, my husband and I were lucky just to make it out to dinner alone. One day I hope to return and check out all there is to offer! 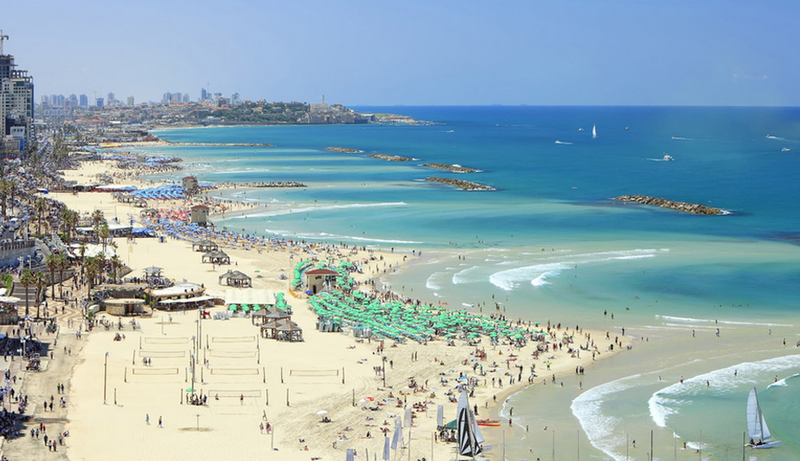 With glorious beaches, mouth-watering dishes, a healthy vibrant feel, and a history that rivals the best of antiquity, Tel Aviv should be on everyone’s travel list! You will not be disappointed! 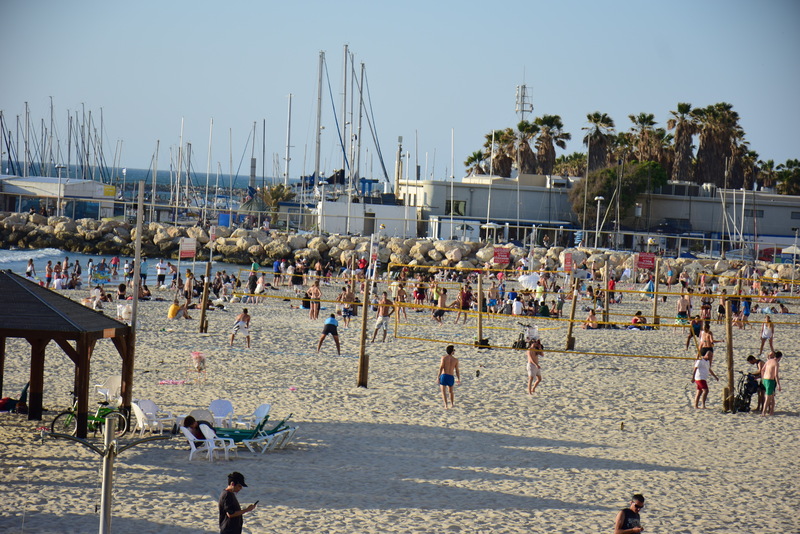 Have you visited Tel Aviv? Please share you favorite experiences with us! Loved the article and the pictures…Looks amazing. Someday….maybe!